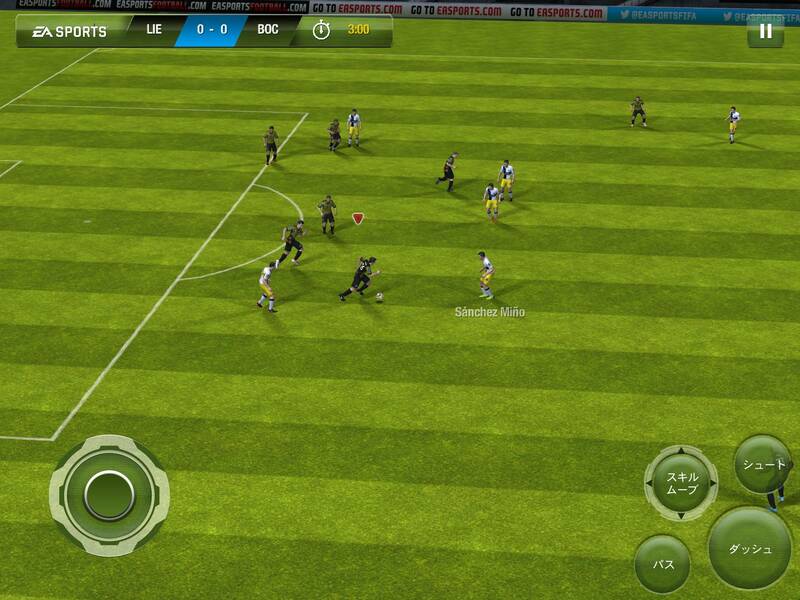 "Ten months ago FIFA 13 was a launch title on Wii U," an EA spokesperson told Eurogamer. the commercial results were disappointing. We have decided not to develop FIFA 14 on Wii U." ＞so you’ll now be able to pick up the game on 4th September (or 6th September in the UK).